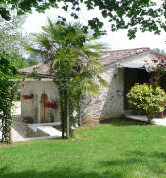 ﻿ Living French Holidays private holiday homes and vacation houses for rental in France. Call me on ‘01892 862069’ to personally discuss your next holiday - Deborah. 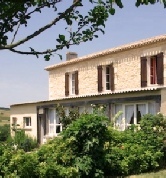 GREAT VALUE SELF-CATERING HOLIDAY VILLAS, COTTAGES & HOUSES NEAR MONSEGUR & DURAS IN SW FRANCE. Fiona, Wayne & Ross. 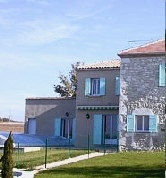 Les Vignes. 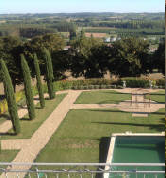 "The gite was so well equipped"
"This was a fantastic location. Peaceful & very beautiful". 4 Bedrooms. 5 Bath/Shr rooms. 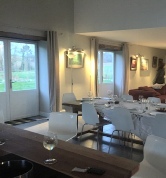 Superbly furnished and extremely well appointed. Private Pool in walled garden. 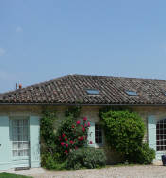 Petit d'Albret & Les Vignes plus two elegant ensuite bedrooms in 17th Century manoir. 7 Bedrooms. 5 Bath/Shr rooms. 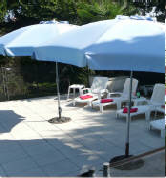 Bed linen, bath and pool towels. 6 Bedrooms. 5 Bath/Shr rooms. Linen, bath and pool towels.